To turn the education to sustainability into the practice of sustainability is necessary to transform the School from a passive and uncritical subject to an active and propositional subject oriented to sustainable development. 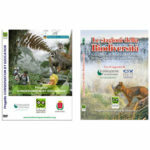 In order to meet these requirements, during the scholastic year 2011-2012, the Department of Natural Sciences of the Liceo “Carlo Montanari” of Verona proposed, on the initiative of the prof. Gianfranco Caoduro, the activation of the “S.O.S. Project – Sustainability Oriented School Project”. The aims of the project can been identified in the significant change in the fields of energy, waste, food, consumption materials, environmental responsibility. It is necessary to motivate students and scholastic operators to reduce scrupulously the thermo and electrical waste, without renouncing to the comfort. Besides, the School have to promote actively the sustainable mobility of students, teachers and scholastic operators, in order to reduce the environmental, social and economic impacts produced by the use of motor vehicles. Students and teachers have to be incentivized to reach the school by foot, by bicycle, by public transportation or by shared private means (car pooling, car sharing). 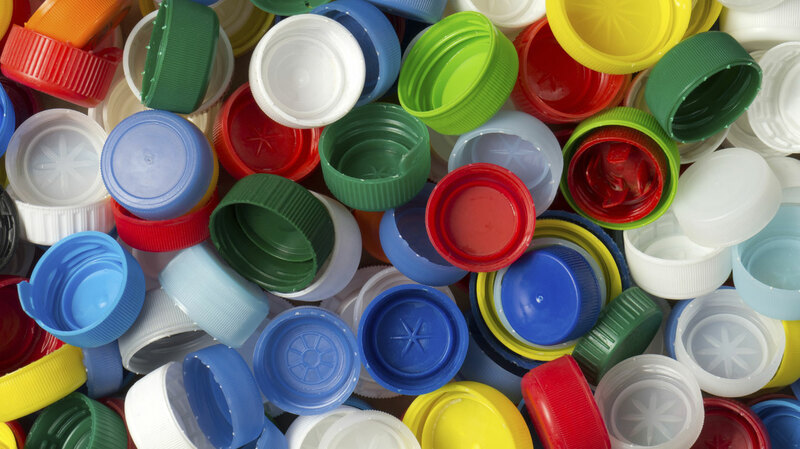 The recycling of paper, tins, glass, plastic and batteries, if it is already done, can reach better efficiency levels through an effective motivation of students, teachers and scholastic operators and a detailed distribution of the collecting points. The respect of the collecting ways of the different waste materials will be guaranteed not only by the teachers and by the scholastic operators, but also and over all by the environmental referents elected by the students in each class. The the indiscriminate use of ingredients of bad organoleptic quality (e.g. palm oil) in a lot of foods, causes not only heavy problems to the health of people (as confirmed by World Health Organization), but it also gives a determining contribution to the destruction of the tropical rainforest and the loss of the biodiversity of the Planet. The rainforest lands of several tropical countries such as Indonesia, Malaysia, Papua New Guinea, Mexico and Brazil have been drastically reduced and replaced by palm oil cultivations. The School have to pay attention to the choice of the products distributed daily inside the School: foods and drinks have to be in the meantime healthy and in accordance with the requirements of environmental responsibility. The contracts with the food distributors will be revised according to these principles. The School consumes daily paper, plastic and other materials. The origin of these materials is very often unknown. The School have to ask the suppliers for the certification of the origin of paper (FSC, PEFC, etc. ), it also have to be sure that paper has not been produced with cellulose pulp coming from tropical rainforest. A part of the paper bought by the School can be recycled, to reduce the costs of raw material and the emissions of greenhouses gases. The paper recycling, however, becomes really virtuous if it is made with certified paper coming from sustainable and well managed forests. Moreover, the teachers have to ask the editorial houses for the certification of the paper of the school books. The communications school-home are going to happen on line and all the paper materials used by teachers and students are going to be as reduced as possible. Soaps and detergents are going to be as sustainable as possible: in choosing them, the school will pay attention not to buy those products that could have been tested on animals or that would be harmful for the environment. In order to show its environmental responsibility, the school can promote actions and initiatives directed to the conservation of the natural resources and of the biodiversity. For example, it can adopt mechanisms of reward of its impacts on the environment by buying pieces of rainforest in order to conserve them. Moreover, in the case in which it has got a garden, it can promote the presence of different animal and vegetal species by planting vegetal species or by placing artificial nest for birds and Bat-boxes. In these green spaces, can take place many interesting meetings, in which issues related to the conservation and the sustainability can be discussed.